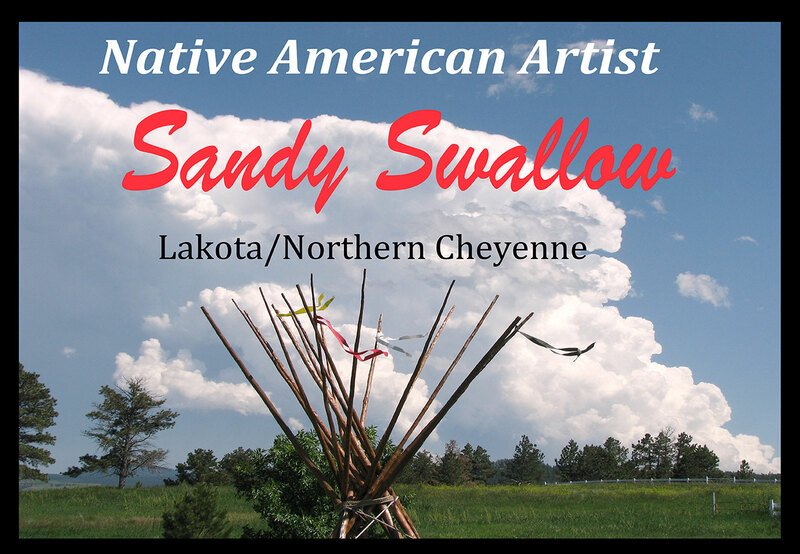 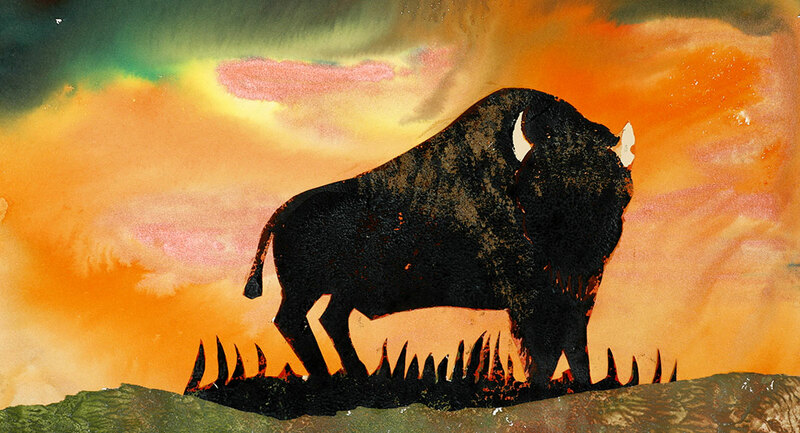 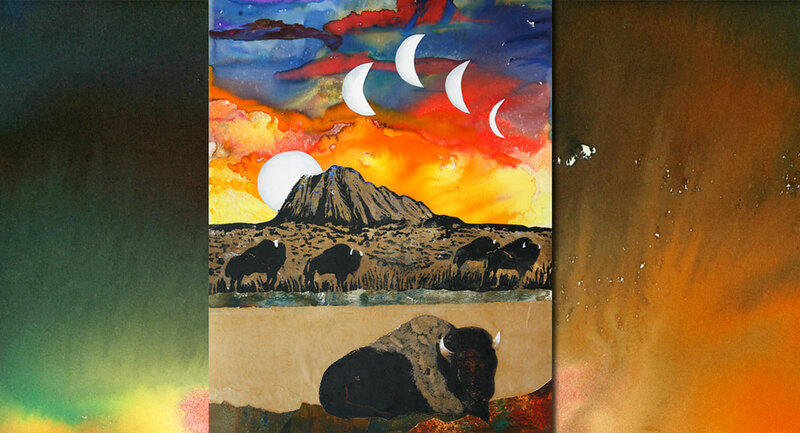 Native American owned and operated by Sandy Swallow, featuring Oglala Lakota artists. 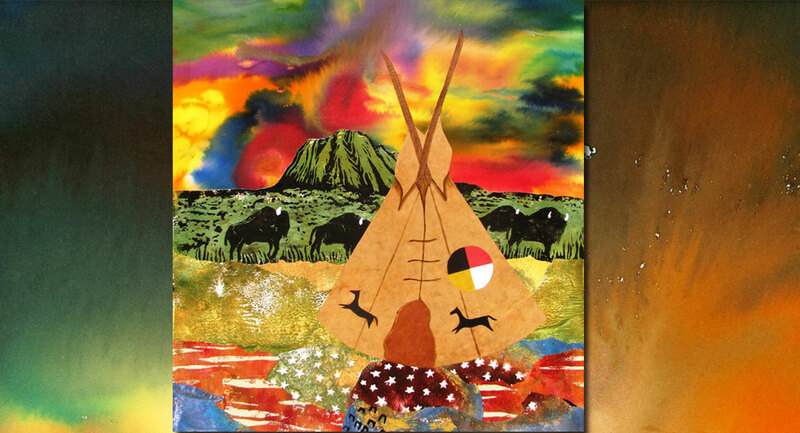 Fine art, handcrafted jewelry, designer casual apparel. 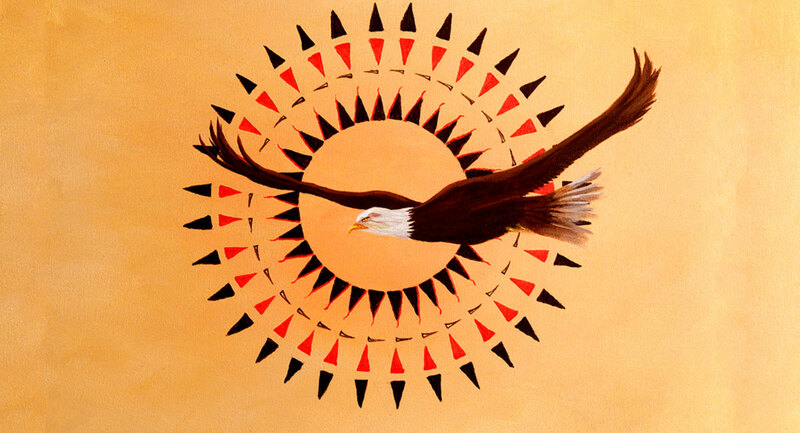 Many unique and one of a kind Native American crafted items.